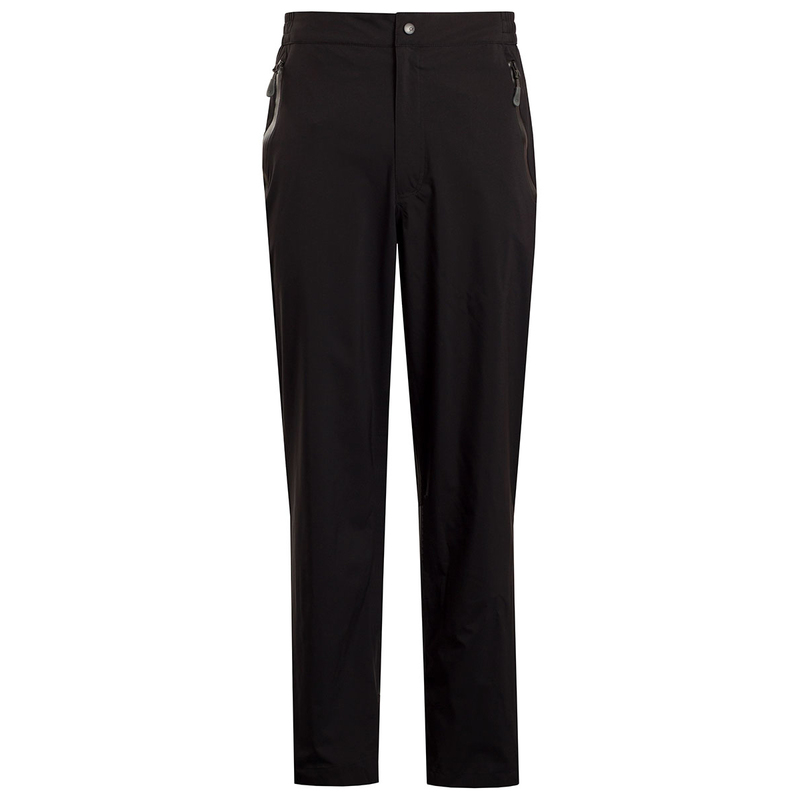 These whisper quiet waterproof trousers from CK offer outstanding performance for the avid golfer. 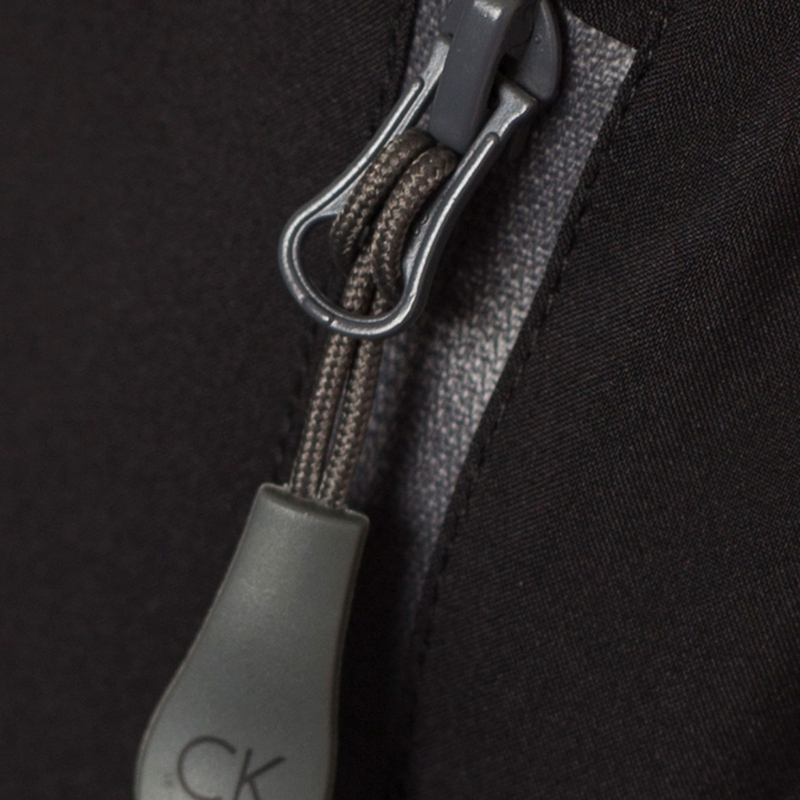 Being fully waterproof, they offer peace of mind that you'll stay dry inside and out thanks to them being waterproof to 10,000mm and breathable to 10,000gm. 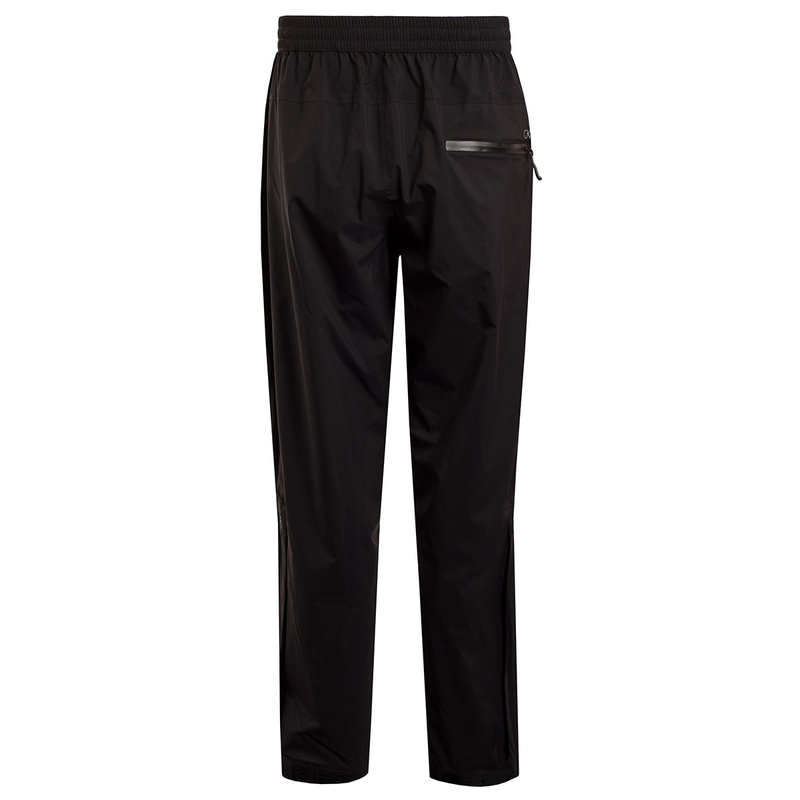 These trousers are fully lined with lightweight and breathable stretch fabric, come with a waterproof front zip with snap button fastening and also two front pockets and one back pocket with waterproof zips for secure storage. 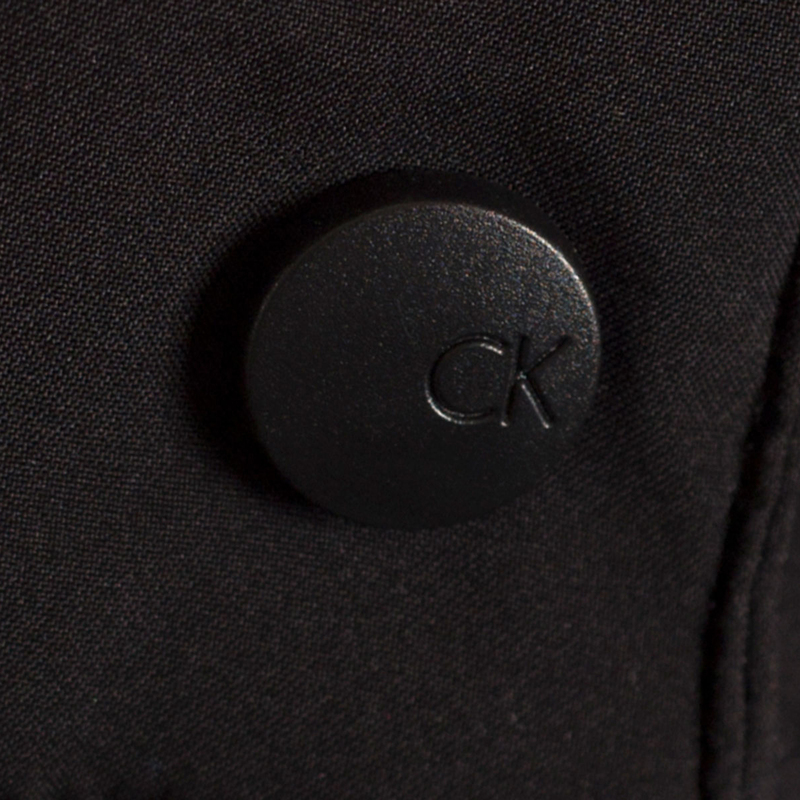 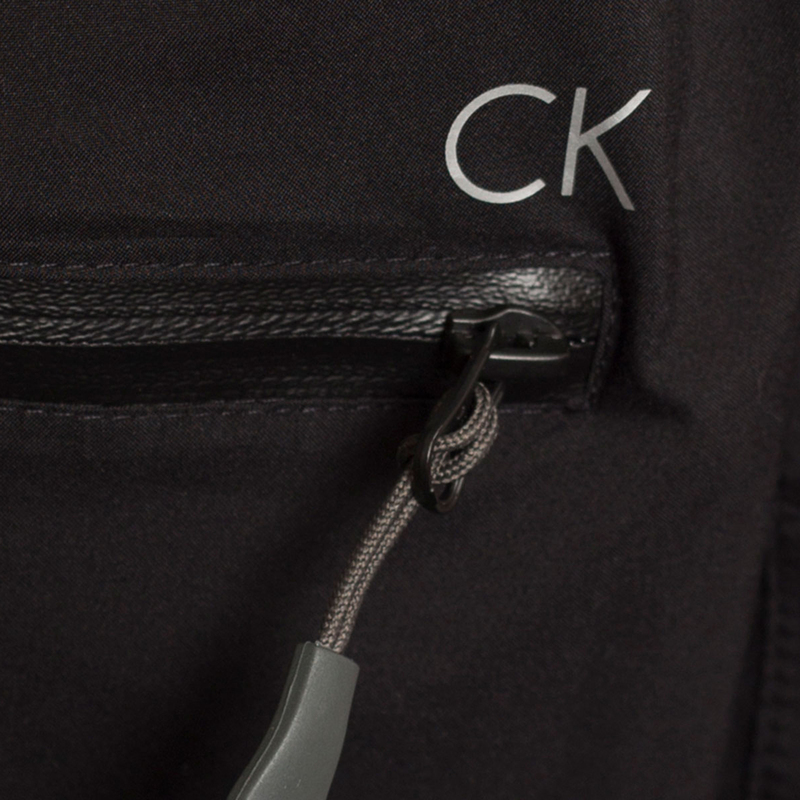 This item is tastefully finished off with a CK logo above pocket on the back.